Rev. 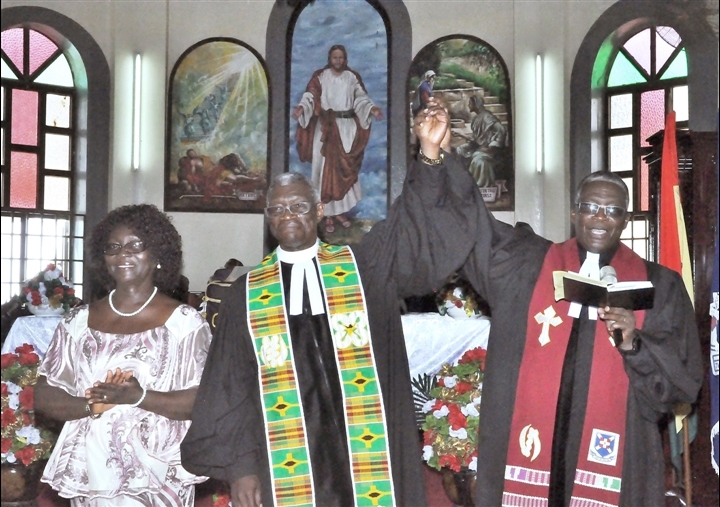 Daniel Lankai Lawson, third Minister of the Eben-Ezer congregation, Osu, has advised head teachers and teachers of the Presbyterian Educational unit to start preparing for their retirement whiles working in order not to find themselves in a mess after retirement. Rev. Lawson stressed on the fact that a will can be amended at any time, therefore, they should write down their wills while alive so that there will be peace after their death. “Set standards for yourselves as Head Teachers and teachers and be the first to live by these standards. Also take a critical look at the performances of your schools and do something about it to make it better”, he added. 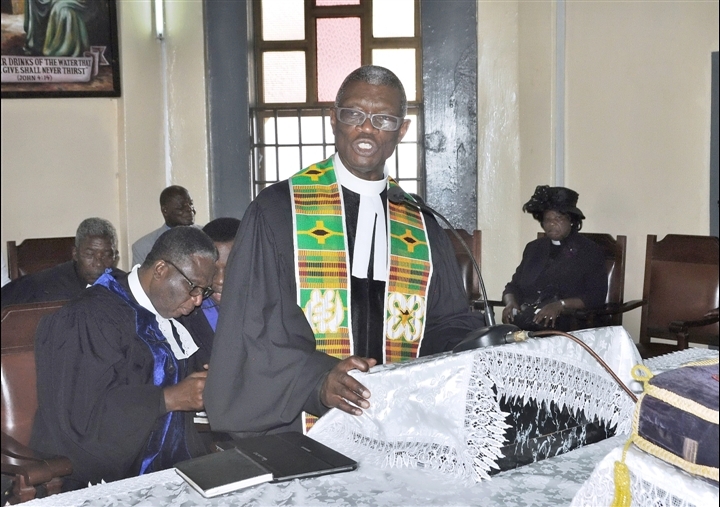 He said this at a send-off service held in honour of retired teachers and head teachers of the Greater Accra Presbyterian Educational Unit at the Osu Eben-Ezer Presbyterian Church. 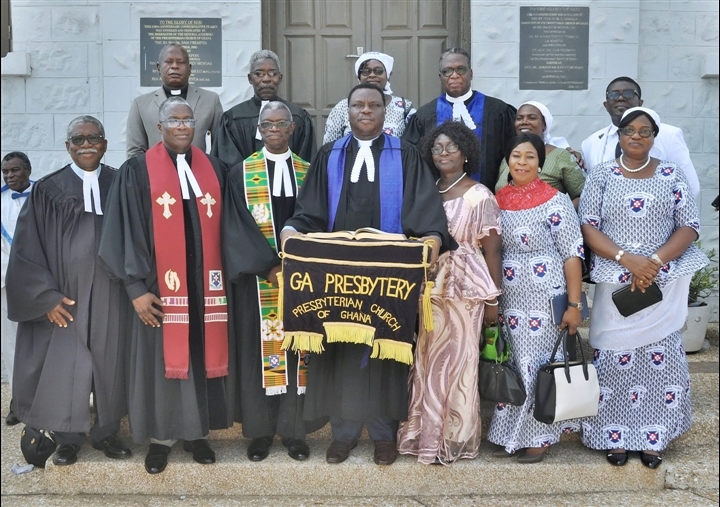 The General Manager of Presbyterian School, Mrs. Rosamond Amoako-Apenteng, said teaching is a ministry and understanding it will help them do it well once they have the passion for it. She advised the teachers in active service to keep teaching with commitment and integrity and to buy more text books as well as write down teaching notes to help enrich their teaching. “Money is not everything but the Grace of God that takes an individual to where ever he/she desires to be she, therefore, do not concentrate only on what you will earn from the work but work diligently to receive the blessings of God which surpasses all other things”, she said. 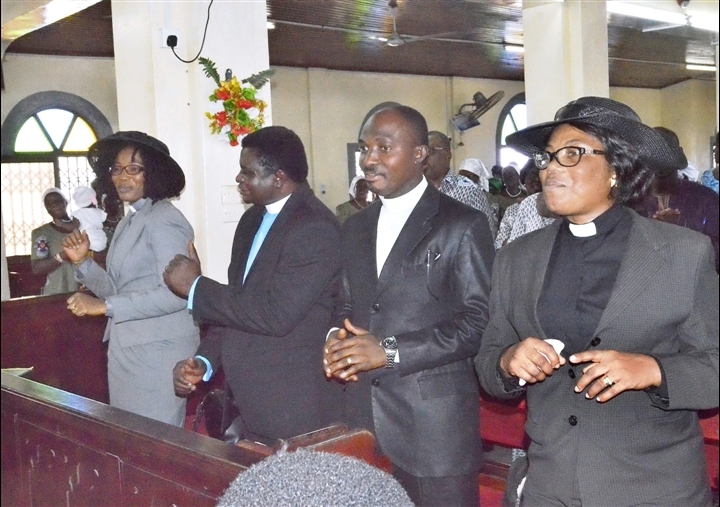 She encouraged the head teachers and teachers to take good care of the Presbyterian Schools and also encourage themselves as teachers in order to be promoted. 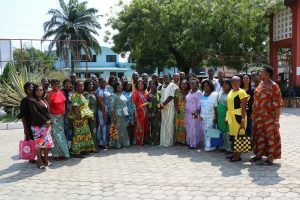 Madam Jemima Love Boakye, Greater Accra Regional Manager of Presbyterian Schools congratulated the retirees and thanked God for their lives. She commended them for taking good care of themselves so that even in the midst of rush and hustle they still look strong and beautiful. She encouraged them to take a good rest, find something they are passionate about to do and share their life experiences with the young and upcoming generation who are searching for their actual selves. 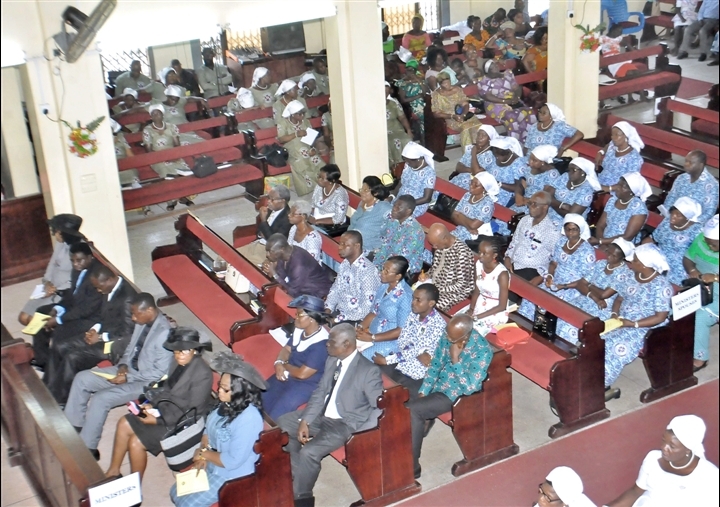 The Circuit Supervisor of Osu Doku, Mrs. Georgina Rabbles, advised the retirees to uphold and cherish their time and the dignity of their retirement and in addition take a critical care of their health in terms of nutrition by continuing with their balanced diet, enough exercise to suit their age and adequate rest. 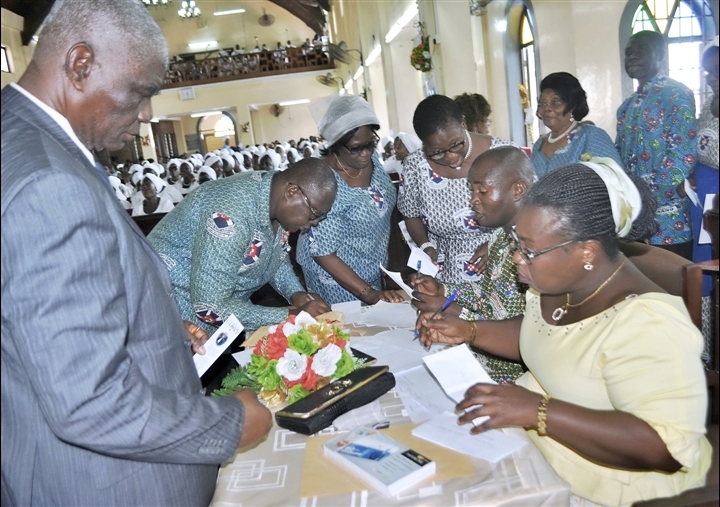 Mrs. Hannah Danso Ampem, Head of St. Thomas Presbyterian School congratulated the retirees and advised them to write down their experiences in the form of books to help enrich the knowledge of those in active service. Go back to your former schools offer them help she added. Citations of honor and awards were presented to the retirees. Mrs. Ruth Dangoson, Former Director in charge of monitoring and supervision on behalf of the retirees, who had worked in the Educational unit for 35 years, thanked the Educational unit, spouses, children and grandchildren for the honor done to them .The honour has made we retirees happy and have made us realize that we have a family supporting us she said.